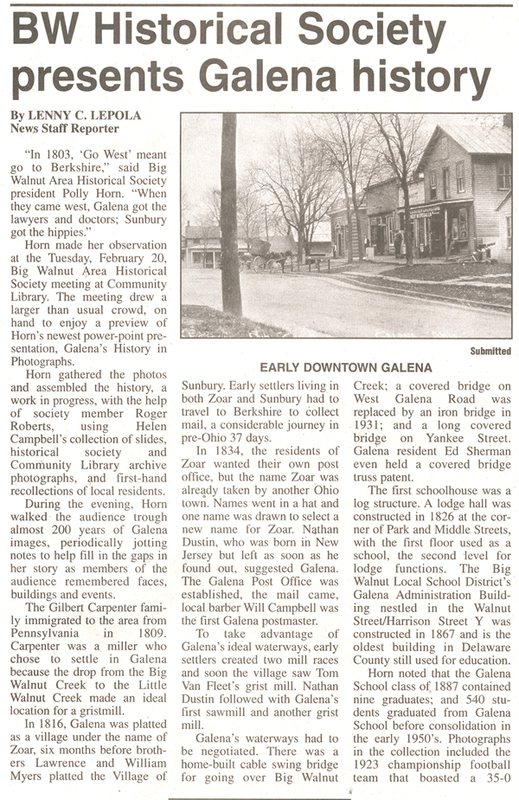 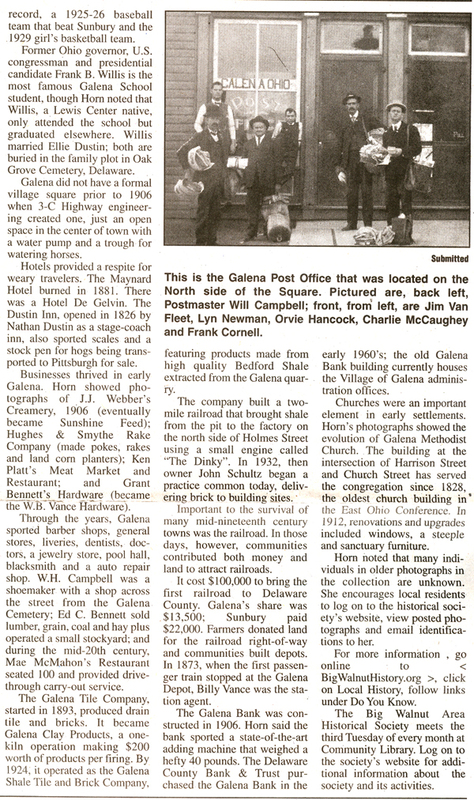 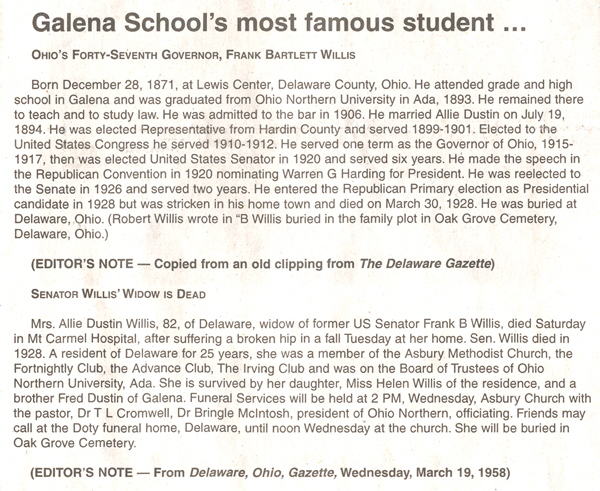 From The Sunbury News, March 29, 2007 . . .